Oh how we do love Easter!!! 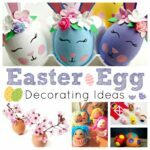 All those adorable little bunny and chick crafts this time of year. 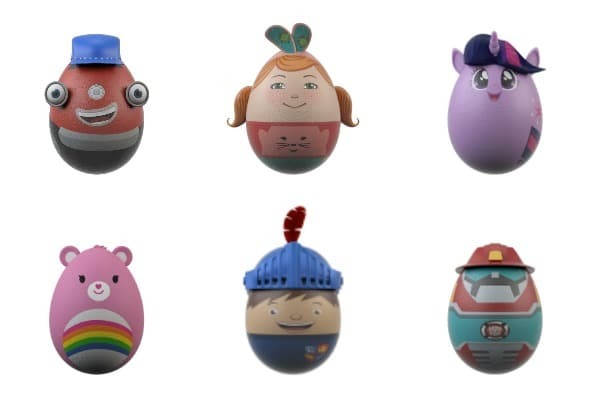 But even more fun than all the crafty cuteness out there, are some WONDERFUL Egg Decorating Competitions to join in. 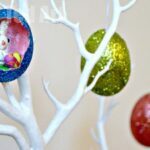 There is nothing more fun, than taking an egg at Easter and getting creative with it. So I wanted to tell you all about the wonderful Tiny Pop great “Eggsibition”! Get together with your kids and join in with the decorating fun, photograph your creations and share them with us on the Tiny Pop Facebook page for the chance of winning some fabulous Tiny Pop goodies! Any design is welcome – just remember to add the age of your child to your competition entries. There is also the chance to win prizes by watching Tiny Pop every day over the holidays! You can use hard boiled eggs or blown out eggs. 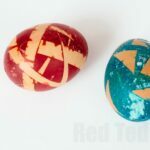 Personally, my kids have always enjoyed the eggcitement (teehee, sorry, not sorry) of using REAL BLOWN OUT eggs. There is something simply fabulous about creating something out of a blown egg. Make sure you have a couple spare in case there are any accidents. Over the years my kids have learned to handle these really well and love working with shells! 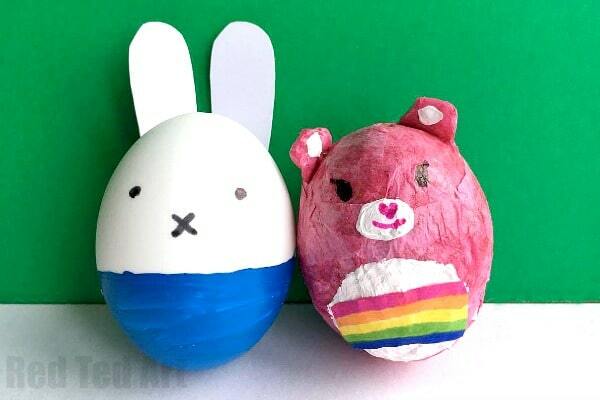 These creatives may give you inspiration of how to decorate your Easter Eggs? Maybe use some playdough for Twilight Sparkles mane? A little wool and cardboard for Willa’s hair? Make a felt hat for Jack? Use a combination of paints or paper to decorate. 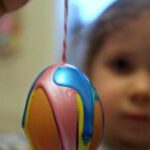 Submerge the whole egg in food colouring and vinegar or use our super handy tissue paper technique to create your design! Remember, your creations do not have to be perfect, we just want to see that you had FUN making them!! Let the kids take the lead and show us your creative juices! 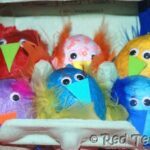 We have a help How to Blow Eggs Out article for you to browse here. 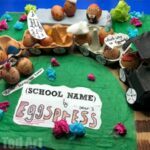 A collection of 35 School Egg Decorating entries from my kids’ school a couple of years ago – look out for the cress hair sprouting hair dressers – a really quirky way to add a little something to your egg decorating fun! 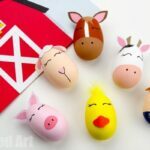 AND a fabulous Miffy and Cheer Bear video how to we have create for you to give you plenty of inspiration and technique ideas. 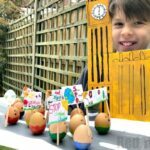 Hopefully the combination of all four will set you up with plenty of Eggcellent inspiration! Full Terms & Conditions available here.